The Back to Nature revolution is spreading across the nation. And for Food Faith Fitness fans, you can join the movement with our special offer of Bacon and $10 off in your first box. 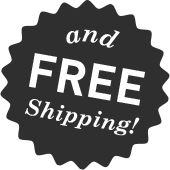 We offer free shipping on every order & each meal falls under $6.